So, it seems like I am making goodies about 4 times a week now to bring places! And in an attempt to keep things fresh and overseas friendly, I have found two new recipes with which I am in LOVE. Since I love you all and know that we all could use some inspiration in the kitchen every once and a while, I am passing the goodness on! First up, it's nearing the apex of cirtus season here in Costa Rica. There are all shapes and varieties and colors of cirtus. I am a sucker for anything tart, and this fits the bill!! I stole this from a friend here who told me it was super easy and I really couldn't mess it up. She was right! 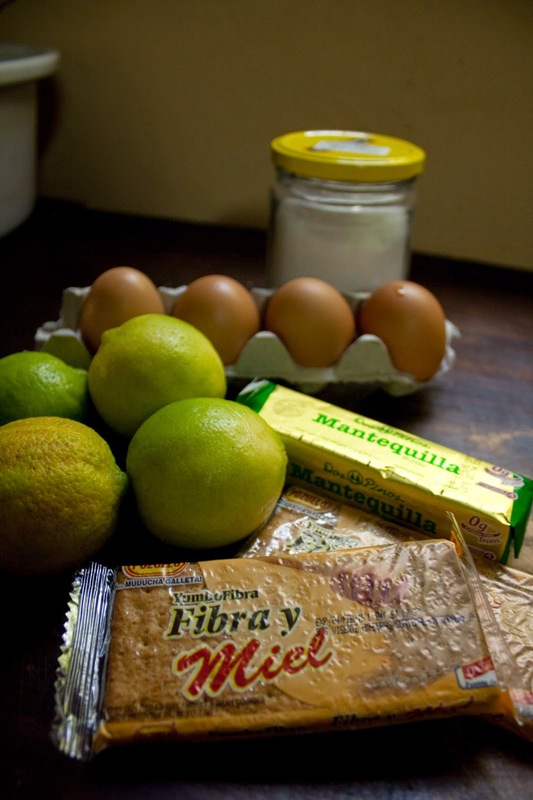 In a small saucepan whisk together lime juice and zest,sugar, eggs, and salt. Turn on the the burner to medium heat and whisk constantly until the mixture comes to a boil. Boil one minute, still stirring and remove from heat. Stir in butter and cool. Pour over graham cracker crust or eat it straight up! Store in an airtight container in the refrigerator up to a week. It's that easy! I made it twice in one week it was so good!! Next up, who doesn't love a receipe for the crock pot!? I know there are times with sketchy power where they aren't the most helpful, but I really have enjoyed becoming good buddies with my crock pot. 1/2 t. saltMix these all together. Mix these all together. Then mix in with the dry ingredients. Dump the whole thing in a greased crockpot. Add a layer of cholcate chips. About a cup will be enough. Mix another 3T of cocoa powder with 1 3/4 cup hot water. Pour over top the cake batter and chocolate chips. Set the crock pot on high for 2 hours. Make sure to watch so the sides don't burn. After about 2 hours, turn it down to low for another 2 hours. Enjoy with ice cream or whipped cream, or straight up! Ok, your turn! What is your favorite go to overseas friendly dessert recipe? 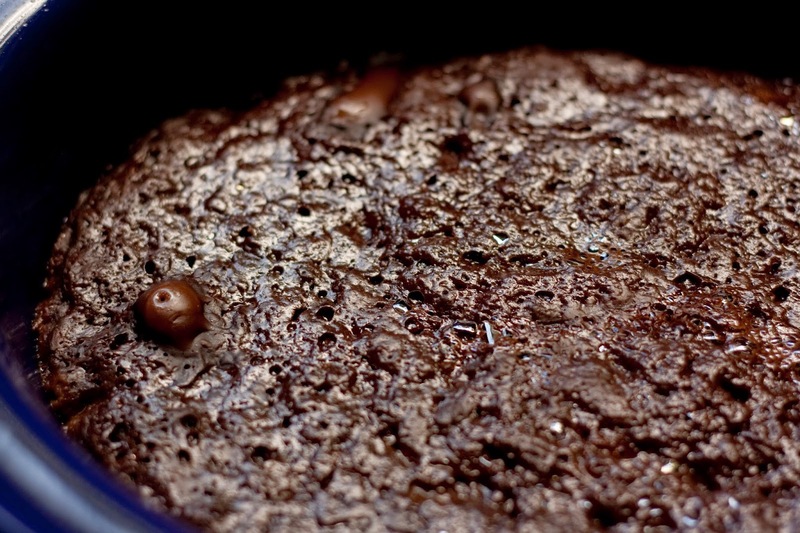 Ooh, I wish I had a crock pot to make this hot lava cake. 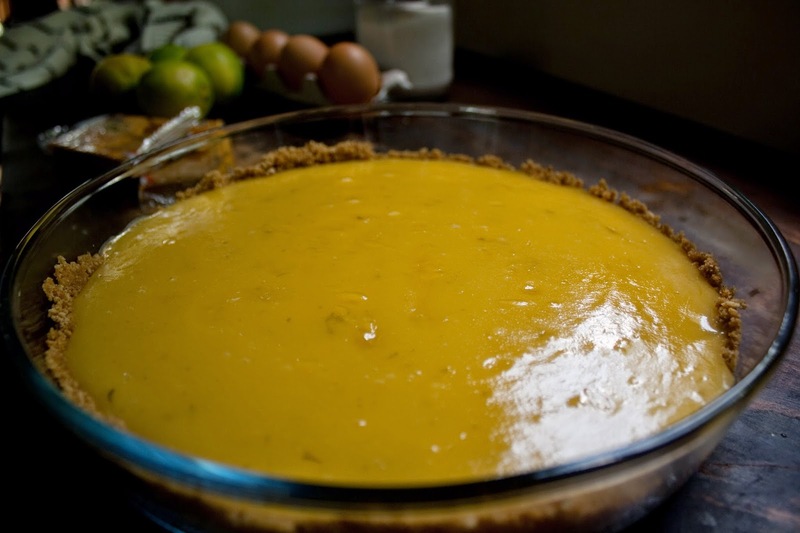 Here is a favorite fall recipe of mine. Lots of apples in Turkey in the fall. Preheat the oven to 350 Mix the apples with the sugar and cinnamon and put in a 9” deep pie dish. Mix the remaining ingredients. The dough will be fairly thick. Drop it by the spoonful over the apples, and it will spread out while baking. Bake for 35-40 minutes. Let it cool for at least a half an hour before serving. I love that easy crust, Betsy! I like to make apple pie filling in large batches, because it is so easy to freeze and then you pull it out, warm it up and serve it over ice cream, pancakes, crepes, waffles, etc. Whisk flour, baking powder, salt, baking soda and spices together. Beat sugar and butter. Add in egg and yolks, then vanilla. Stream in buttermilk. Then add pumpkin. Fold in dry ingredients gently. Roll, cut and fry, 350' (if you like to use a thermometer... I usually don't but wait until water skips and dances over the oil). Mix flour & spices and set aside. Beat butter & sugars together, then add eggs one at a time. Mix in vanilla & bananas. Then mix in 1/2 of flour mixture, add the sour cream, and finish with the other 1/2 of the flour mixture. 6 oz. cream cheese, 1/4 c. butter, 2 c. powdered sugar, 1 tsp. each vanilla & lemon juice. It makes a lot of frosting, so sometimes I cut it in half and it is still plenty. Great thing about this is that it makes 24 very large pieces or many more, depending on how you slice it.